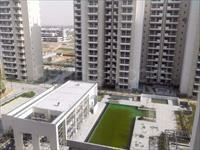 Looking for a property in Sector-67? Have a property in Sector-67? Have a good knowledge of Sector-67? Share it and become a Locality expert. 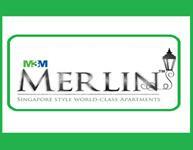 M3M Merlin at Sector 67, Gurgaon. The project is located on the golf-course extension road. M3M Urbana is not just a building but an inspiration for times to come. 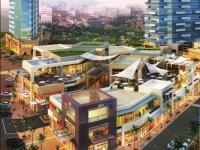 M3M Biz, the retail wing of M3M India Ltd. brings you this modern day marvel at Sector 67 Gurgaon. Ansal Esencia is for those who are looking for Independent Floor Apartments, the homes at Alba South is just what the doctor ordered. 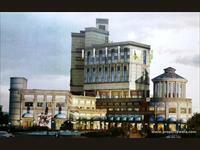 Bestech Park View Spa Next is located in sector 67, Gurgaon. True inspiration is rare. It happens only once in a while, in a lifetime. Mahendra Meadow is located at Sector-67 Gurgaon the quiet southern edge of the city and it will undoubtedly be among the city's most desirable address. Landmark Corporate Centre offers the perfect corporate environment in the most cost-effective manner. It provides you with the best Executive Suites and Serviced Offices next to global corporate giants. 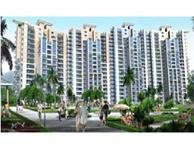 It is a 3bhk middle floor residential apartments.It has Earthquake resistant R.C.C. framed structure. 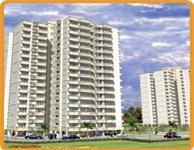 It also have an Exclusive entrance lobby in each tower.It provides us multiple tier security system. technologies with design ideas and bringing synergies. 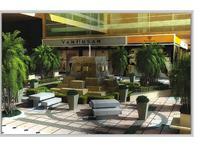 Landmark Cyber Park in Gurgaon is India's one of the most advanced address for it establishments. Built on a huge covered area of 15 lac sq. Ft, this 10-storey structure incorporates all important element of green building.